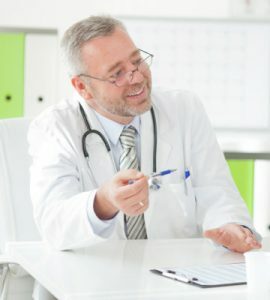 Before taking growth hormone therapy medications to stop the symptoms associated with adult growth hormone deficiency (AGHD), you need to know which brands of HGH are safe to use and which ones to avoid. HGH prescription medications are among a class of drugs commonly counterfeited overseas. Companies manufacture growth hormones in many facilities, sometimes even filthy warehouses. In these situations, there is little or no quality control of government oversight. What does it mean for a consumer who unwittingly buys counterfeit growth hormones medications? Quite simply, it can mean the difference between superior results or ending up in the hospital (or worse)! The goal of using growth hormone therapy medications is to improve overall health, appearance, and well-being. The last thing you want to do is inadvertently use a product that will make you sick or cause serious bodily harm. The first group of growth hormones is the real deal – HGH injections. HGH, also known as somatropin, is lab synthesized to an identical molecular structure as naturally secreted somatotropin (GH). 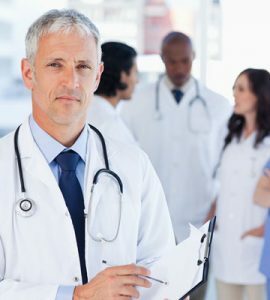 Because HGH injections have the same bioidentical make-up as growth hormone, the body immediately recognizes it and puts it right to use fulfilling the same functions as somatotropin. The next group consists of products that say they are HGH, such as drops, sprays, and pills. The HGH molecule is too large to enter the body through the skin or even oral or nasal membranes. When taken orally, the properties are easily destroyed by the digestive process and enzymes. The majority of “fake” HGH homeopathic products do not accomplish the same results as human growth hormone injections. Even products that may start out using a small amount of HGH in their preparation have none at all left over by the time they reach the consumer. Finally, the last HGH products for sale are the illegally purchased injectables that come from overseas. This group contains those medications which were produced by companies other than the major, well-known pharmaceutical suppliers. In this category, you may find items that were manufactured using questionable substances, often including things such as rat poison, cement, drywall, powder, and other toxic chemicals and ingredients. Also in this group, we find HGH medications that are expired, have been diluted with water or other substances, and even substituted with other drugs. Making the right purchase of growth hormones medications is crucial to getting the best possible results in a safe and legal manner. Remember – HGH requires a prescription for sale and use. 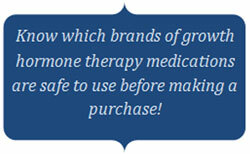 Choosing the right brand of growth hormone therapy medications is vital to a positive outcome. 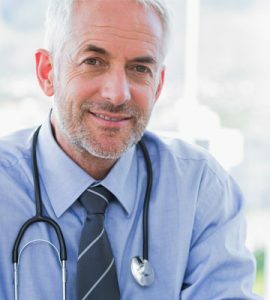 With so many options available today, it helps to have the guidance of a hormone specialist such as the ones here at HT Medical Center. We will help you navigate the sea of choices to find the one that is right for you. Tev-Tropin by Teva is another quality option but used less frequently for adult treatment of growth hormone deficiency. 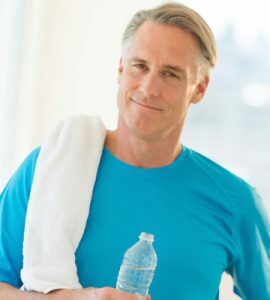 By speaking with a hormone specialist here at HT Medical Center, you will be able to choose the brand of HGH best suited to your lifestyle and budget requirements. Call or complete the form on this page for a free consultation to learn more about medications options for adult growth hormone deficiency.